Are you facing any issues on your IBM servers and getting failures during application execution, then don’t worry. Here we offer IBM server repairs and services in Hyderabad at the lowest price and even just call us and take an appointment for all your IBM server service. 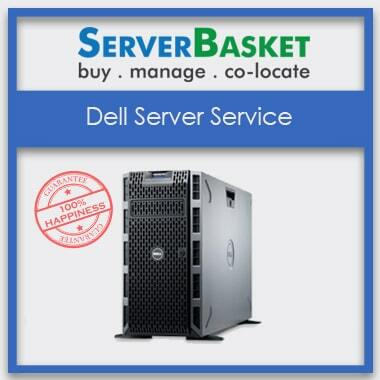 We are also providing installation services, automation services, assessment services, firmware services, server upgrade services etc in and around Hyderabad city at an affordable price. 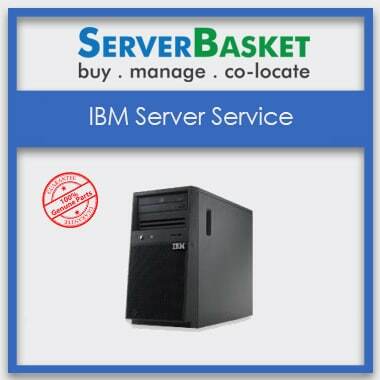 If your IBM server is out of date, the memory and storage options are not sufficient as per the application then you can get our services in Hyderabad and it is cost effective. 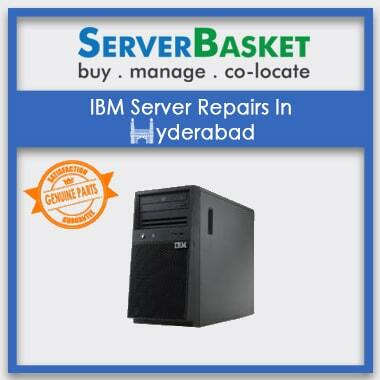 Even if you have problem on server repairs such as motherboard repairs, boot error, hardware repair, Power supply, Server startup problems for IBM server repairs and server accessories then we will replace with our new accessories or if you want server service within less time, then we will provide IBM servers Service for fewer days and you can return servers after getting your servers from service in Hyderabad. We provide pick up, fast and immediate delivery across Hyderabad. Why late? 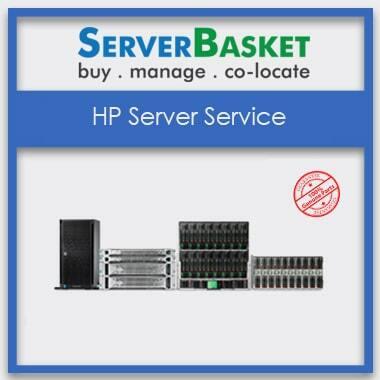 Order IBM server for repair service.